It happened! September 22nd, the autumn equinox came and went. Summer packed his bags and moved out, leaving the calendar to make room for it’s new tenant: autumn! 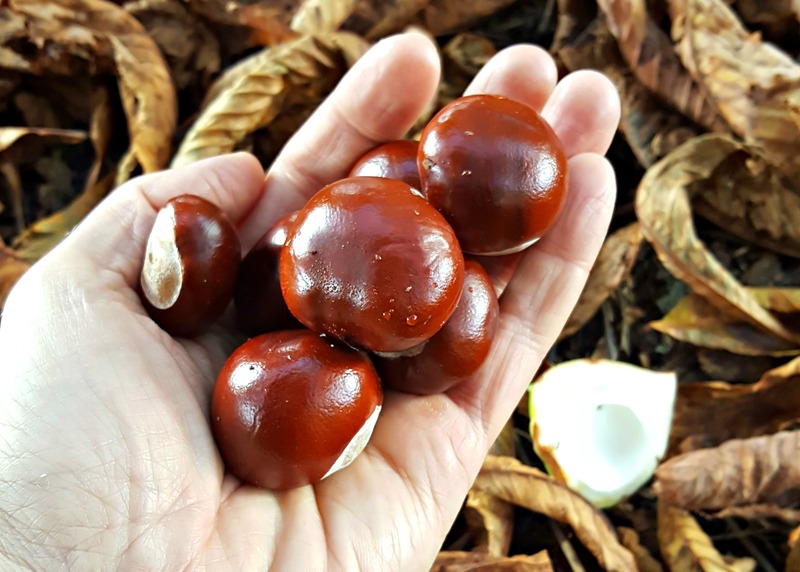 Despite the growing decay, dieback, and fading plants, autumn presents us with the most beautiful colours, a sort of calendar ‘moving in’ gift. So while the days disappear and the darkness grows, let’s make time to enjoy these rich tones. On the plot, it’s been a weekend of cutting back and clearing away. Down came the withered french beans, and away with the poles until next spring. While the main bulk went onto the compost heap, all roots up to just beyond soil level, still remain in the soil. Why? Legume roots produce nodules of nitrogen, which is wonderful for the soil, and beneficial for next season’s planting. Of course there is an argument, that this could encourage potential diseases. In my opinion, I’ve done this every season, and to date, I’ve never had a problem. 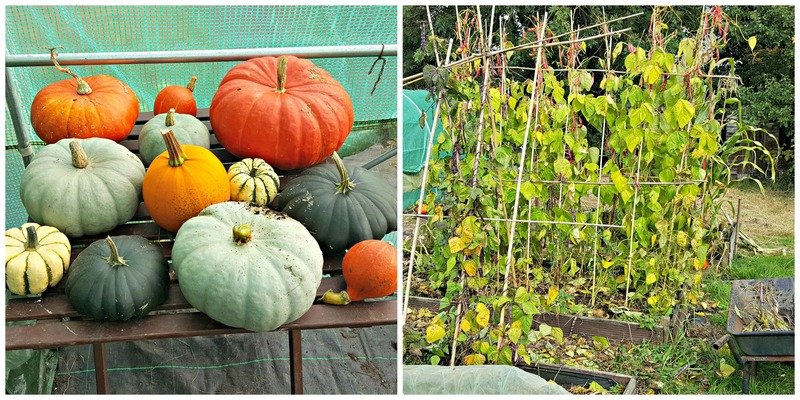 It was also time to harvest some of the squash and pumpkins. For the next week or so, the cut gourds will be curing in the polytunnel. With the last of my cucumbers gone, and the withered plants removed, there’s now space to store these autumnal beauties. 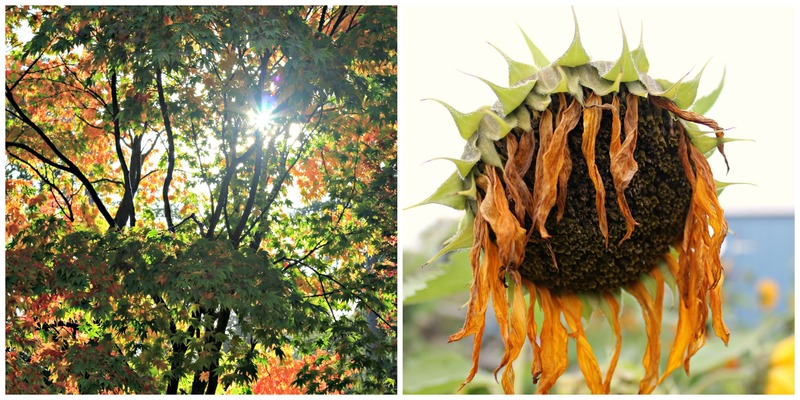 Autumn is a game of chance for us gardeners. How long should we leave things growing, before Jack Frost makes his seasonal debut? With one eye on the forecast, I’m pretty sure for the next week or two, the odds are in my favour. September 22nd is a special date for me, not only is it the autumn equinox, it was when my life really began. 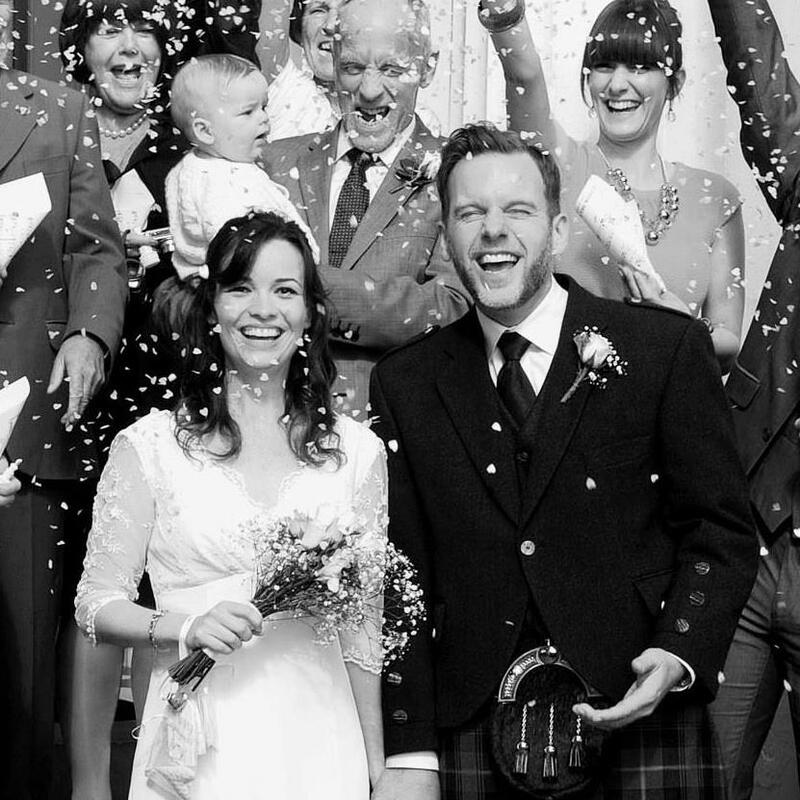 Five years ago to the day, Soph and I were married. From then on, life has grown and blossomed.. Happy Anniversary, beautiful! Congratulations! Five years of wedded bliss! Beautiful photo from the day. Kilts have to be my favourite men’s costume in the world. YOU look pretty gorgeous too Sophie. Ahh! Ain’t love grand. Love it. What a lovely picture! Happy, happy anniversary to a very creative, energetic couple.